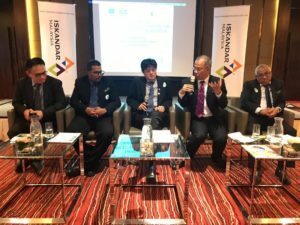 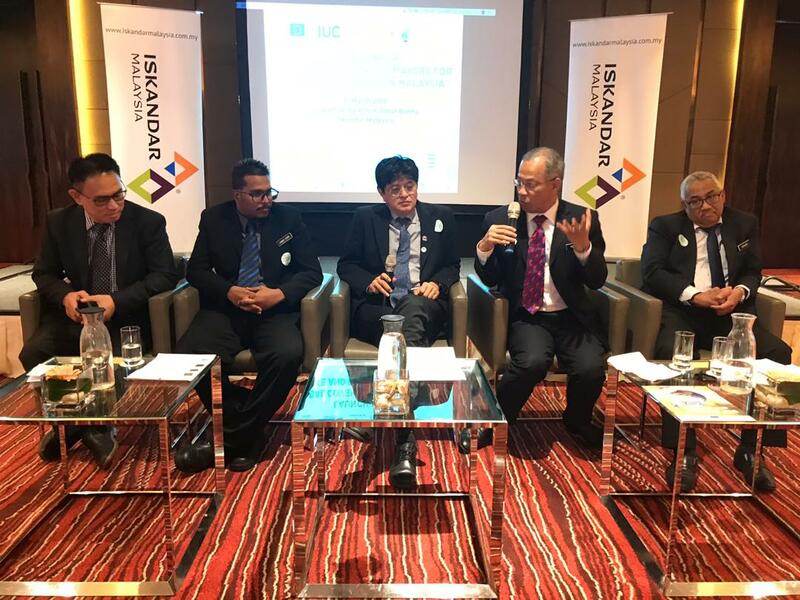 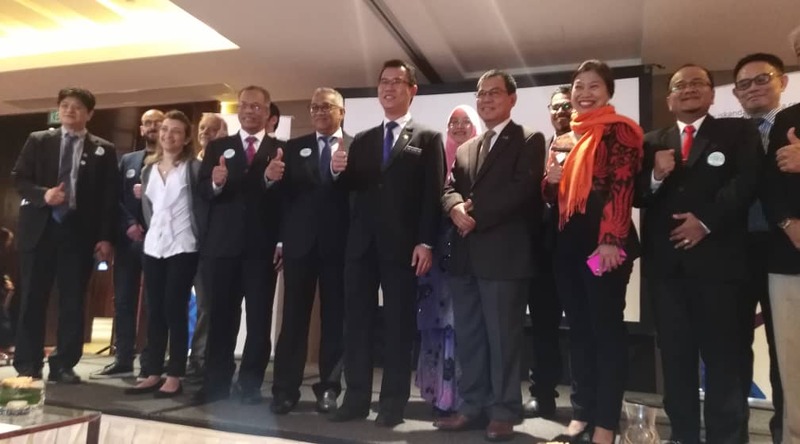 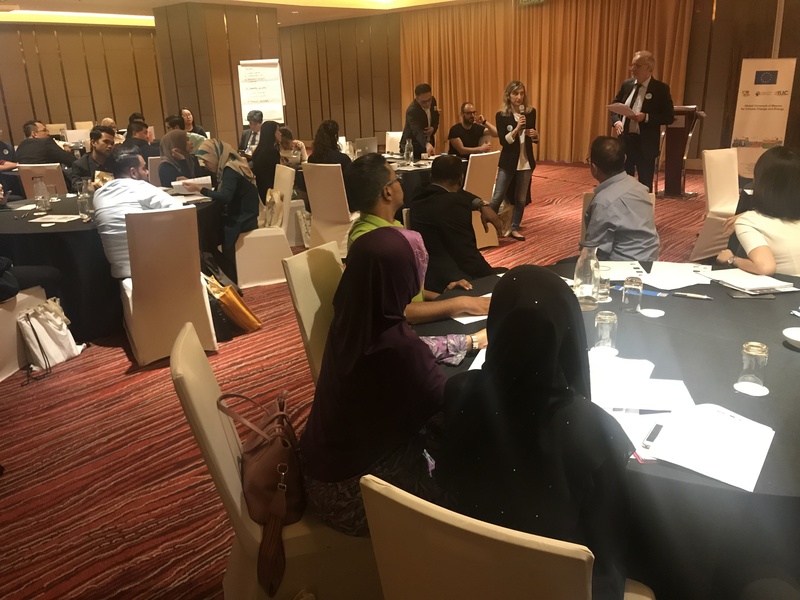 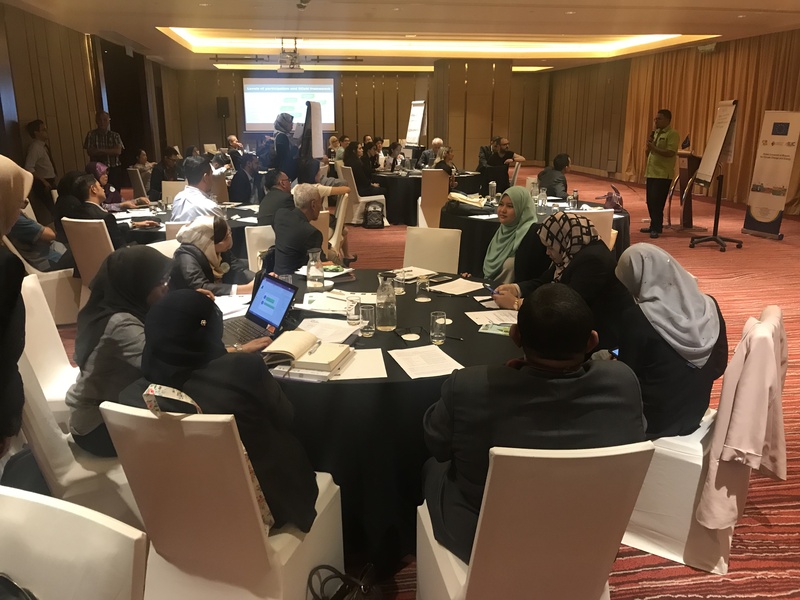 The IUC Asia project in collaboration with the Iskandar Regional Development Authority (IRDA) and the Secretariat of the Global Covenant of Mayors for Climate and Energy (GCoM) ran a three day training in Iskandar Malaysia, an Asian leader in climate action. 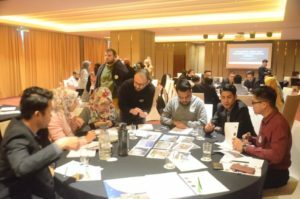 The was a follow-up of the outreach event that took place at the World Urban Forum (WUF) in Kuala Lumpur in February 2018 and the first of four trainings to be implemented in Malaysia during 2019. 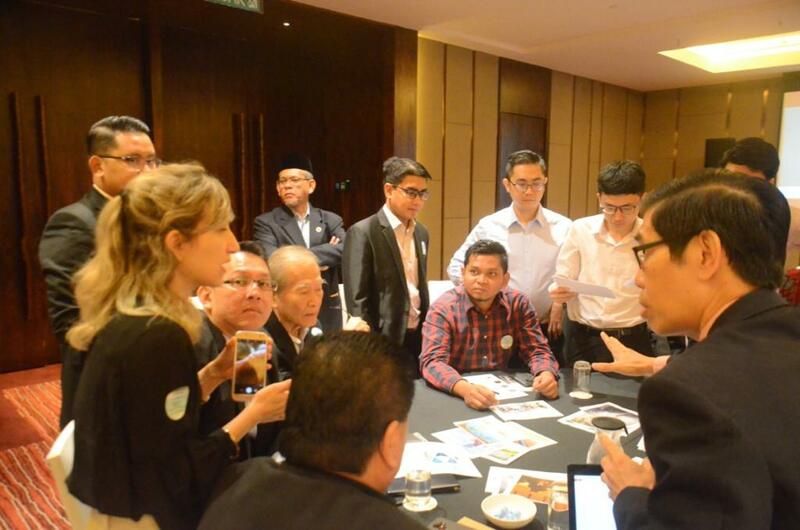 Based on the feedback from several Malaysian cities, training focus on adaptation actions to climate change. The training was provided around 60 representatives from local governments/authorities in Malaysia. 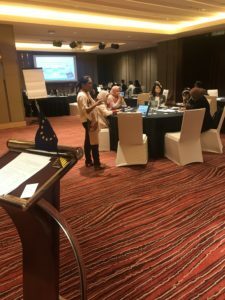 The activity was leaded by the European Commission’s Joint Research Center (JRC) as main trainers to the Malaysian experts. Maria Adelaida Antonette M. Cea from UN HABITAT explaining challenges and opportunities of mainstreaming climate action into the cities’ development plans. 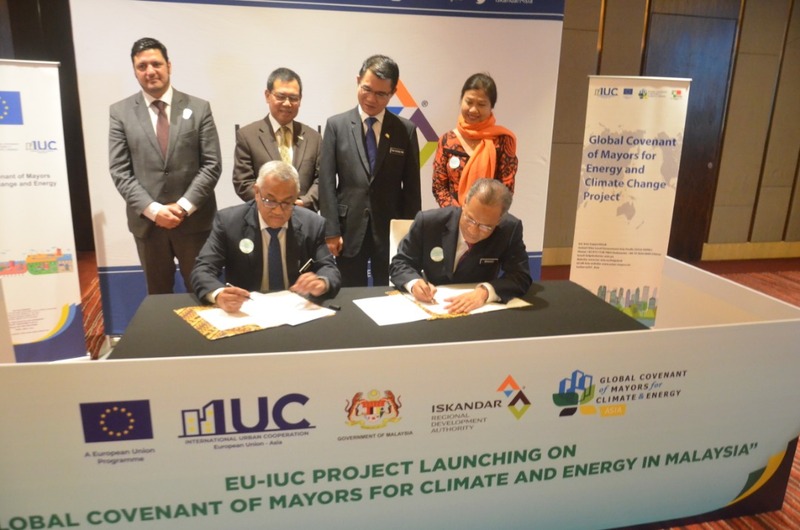 Also selected international GCoM partners from UN HABITAT, CDP, ICLEI and UCLG ASPAC worked with the Malaysian cities representatives in areas like monitoring, reporting and mainstreaming climate action. 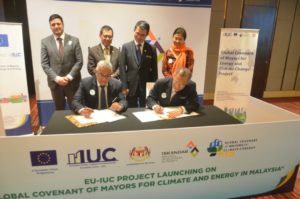 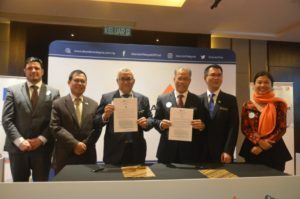 After the training, a thematic discussion and networking event of the Global Covenant of Mayors took place in order to promote activities local action on climate change in Malaysia. 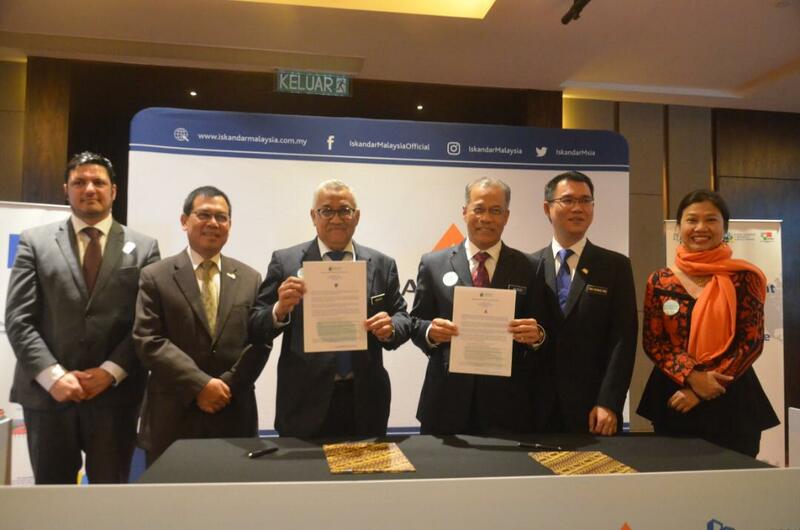 At the event, the Malaysian cities of Kuala Lumpur and Putrajaya joined the GCoM. 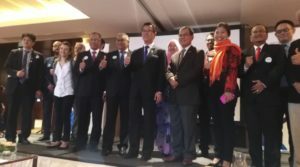 The ceremony was witnessed by YB Tan Hong Pin, Chairman of Local Government, Science and Technology Committee, Datuk Ismail Ibrahim (Chief Executive, Iskandar Regional Development Authority – IRDA), Dr Bernadia Tjandradewi, Secretary General of UCLG ASPAC and host of the GCoM South East Asia Secretariat and IUC’s Team Leader Pablo Gándara. 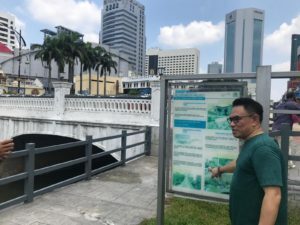 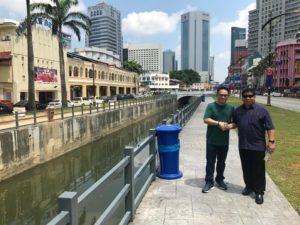 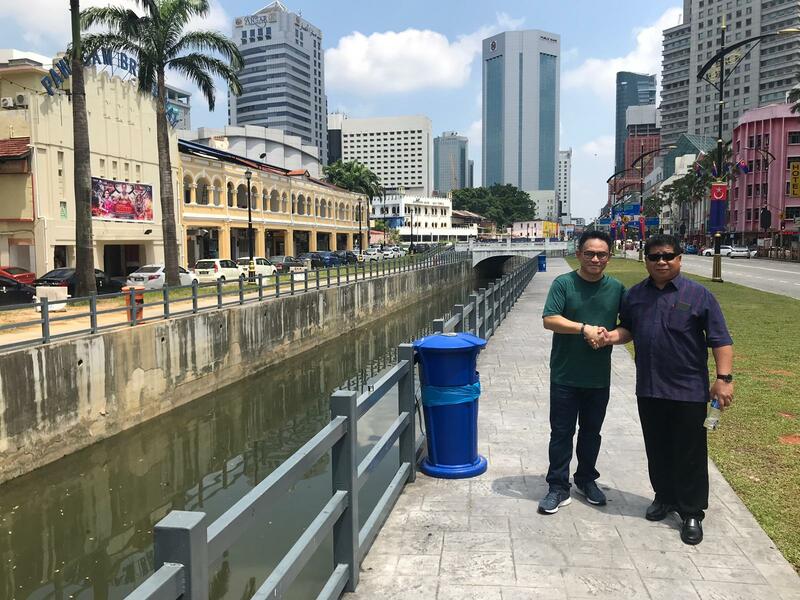 The 3-day training event included a field visit to several best practices on sustainable urban development, including the Sungai Segget Rejuvenation Project.